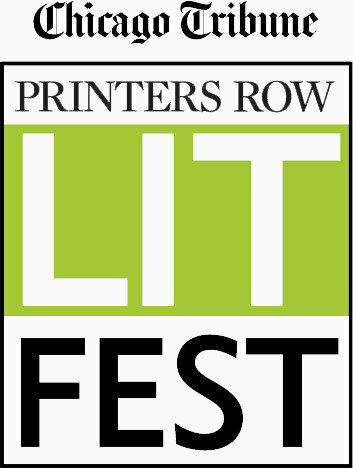 Midwestern Gothic will be at this year’s Printer’s Row Lit Fest in Chicago (Saturday-Sunday June 7-8). We’ll be setting up shop in the Small Press Tent, so if you’re in the area, please stop by—we’ll have back issues of the journal at a reduced cost, deals on subscriptions, and more! Bonus: Scott Dominic Carpenter will be on-hand signing copies of his collection This Jealous Earth, as well as his debut novel Theory of Remainders. This is a fantastic event that celebrates small presses and journals all over the country, definitely worth checking out if you can make it. For other information (including directions), check out the Printer’s Row website.